Football fans will be able to check their risk of type 2 diabetes this weekend via an innovative nurse-led initiative to widen access to community-based testing. 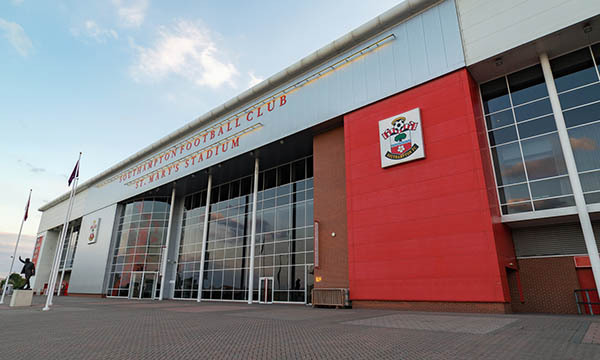 Nurses from Solent NHS Trust will attend Saturday’s match between local club Southampton and Cardiff City to provide finger-prick tests. The tests will be available to fans of all ages, and will measure their blood sugar levels over the past two to three months. If a test indicates an individual has or is at risk of type two diabetes, they will be given a letter they can pass on to their GP, along with some advice on next steps. It is the first time point of care HbA1c (glycated haemoglobin) testing has been used by the trust team. Solent community diabetes specialist nurse Beth Kelly said: 'We visit people in their local community, at cultural festivals and events, and also share diabetes information in different languages so that we can reach as many people as possible. University Hospital Southampton NHS Foundation Trust clinical non-executive director Mike Sadler was behind the idea to provide testing at the game. ‘As far as we're aware, this is the first time screening has been carried out at a football match and it is a chance for people to help their health at the same time as supporting their football team,’ he said. According to Diabetes UK, of the 3.7 million people in the UK who are diagnosed with diabetes, 90% have type 2. However, it is estimated an additional one million people in UK have undiagnosed type 2 diabetes and a further 12.3 million are at risk of developing it.